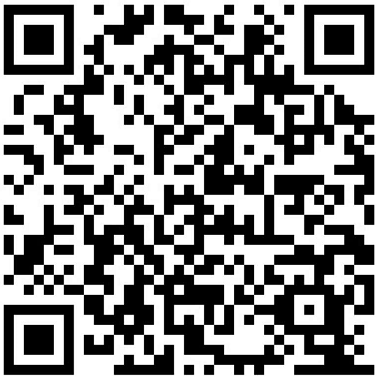 dbname=”$basedir/casket.tch#bnum=50000000&Prime; # default 1M is not enough! 2. Small data>　Test 1, 1-5,000,000 as key, 100 bytes string value, do set, then get test, all get test has result. 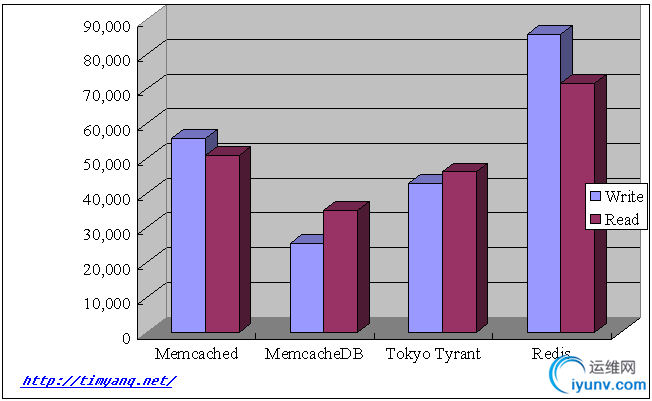 StoreWriteReadMemcached1.80, 1.53, 0.871.17, 1.16, 0.83MemcacheDB1.44, 0.93, 0.644.35, 1.94, 1.05Tokyo Tyrant3.70, 1.71, 1.142.98, 1.81, 1.26Redis1.06, 0.32, 0.181.56, 1.00, 0.543. Larger data>　Test 2, 1-500,000 as key, 20k bytes string value, do set, then get test, all get test has result. When test Redis server, the memory goes up steadily, consumed all 8G and then use swap(and write speed slow down), after all memory and swap space is used, the client will get exceptions. 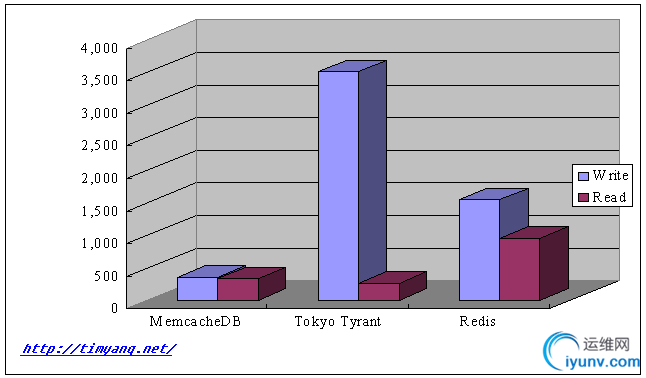 So use Redis in a productive environment should limit to a small data>So compare Redis together with MemcacheDB/TC may not fair because Redis actually does not save data to disk during the test. MemcacheDB peformance is poor for write large data>　The call response time was not monitored in this test.